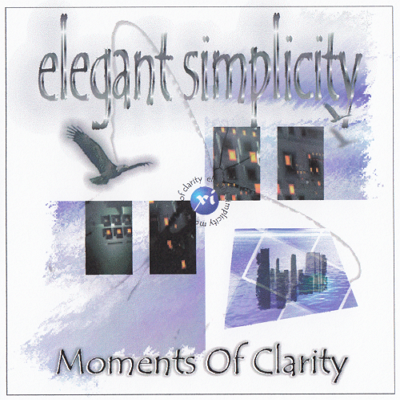 Just thought it worth mentioning that I only have 1 copy of our 1999 release Moments Of Clarity left. That’s right, it’s the last remaining, still sealed copy of this classic album. If you want it, don’t forget you can still get 50% off until Monday using code black_friday_2014. 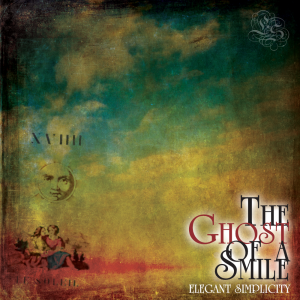 There are no immediate plans to re-release it on CD again . . . . .